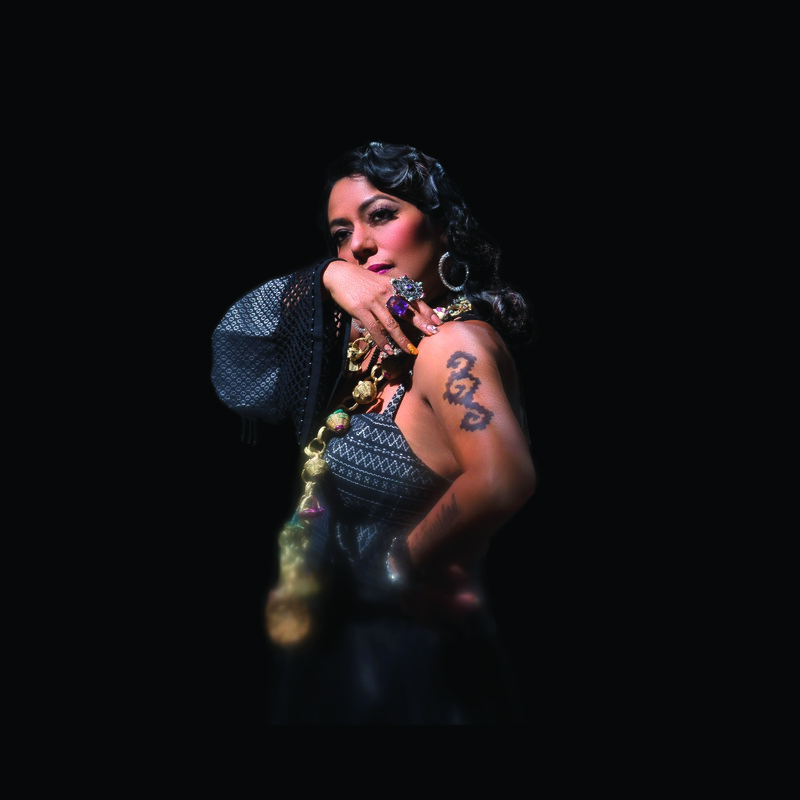 Iconic Grammy and Latin Grammy Award-winning singer Lila Downs is one of the world’s most singular and powerful voices — her compelling stage presence and poignant storytelling transcend all language barriers. 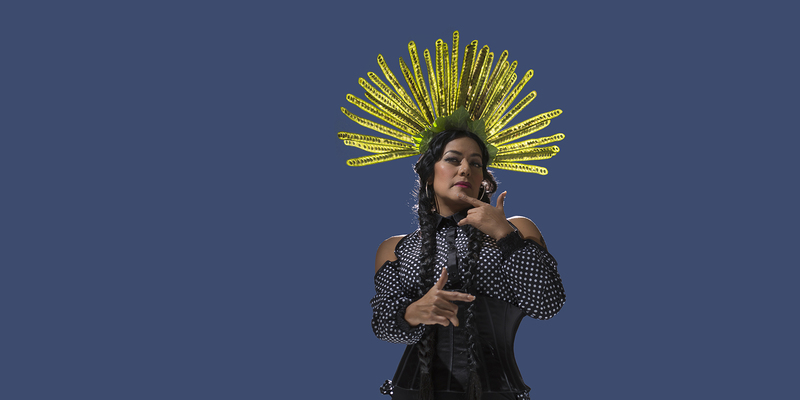 Raised in Minnesota and Oaxaca, this global superstar’s exquisite artistry bridges traditions from across the Americas, with influences ranging from the folk and ranchera music of Mexico and South America to North American folk, jazz, blues and hip-hop. As a passionate human rights activist, Lila’s lyrics often highlight issues and share stories that too often go untold. 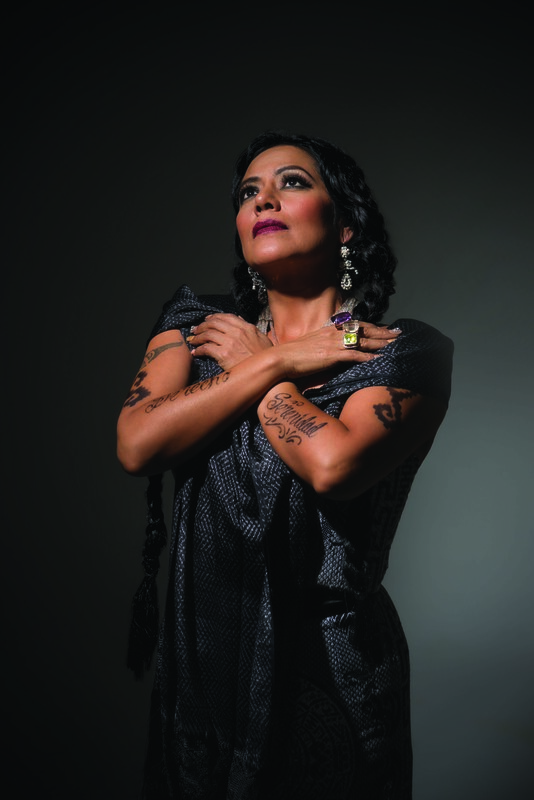 Few alternative artists have the dynamic power and range of this bilingual warrior-woman.